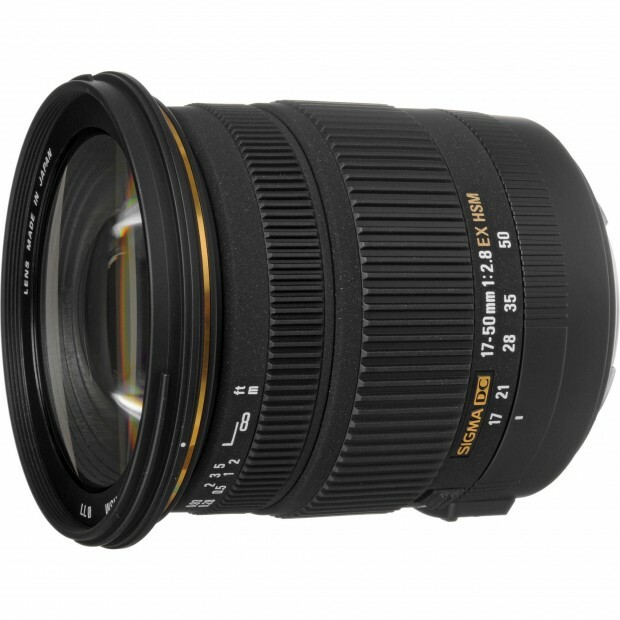 Hot Deal – Sigma 17-50mm f/2.8 EX DC OS HSM for $429 ! This is lowest price online for this lens, regular price is $569.00 at Amazon.com, B&H Photo Video, Adorama.com. ← Hot Deal – Nikon D7100 w/ 18-140mm lens – $1,297 !